A well-defined maintenance schedule is key to the reliability and longevity of Diamond products. Rock out while annihilating unwanted trees! We created Diamond’s Ultimate Playlist on Spotify for your listening pleasure! 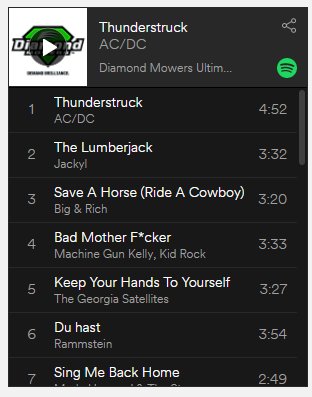 This playlist was compiled of recommendations from every day Diamond operator's. Do you whistle while you work? How about rock'n out while annihilating unwanted trees? We want to know what you think we should include on Diamond's Ultimate Playlist. Whether it's Zeppelin or Nash, a bit o' country or rock 'n roll - tell us your favorite tunes. You put in a tremendous amount of hard work with our Diamond attachments. 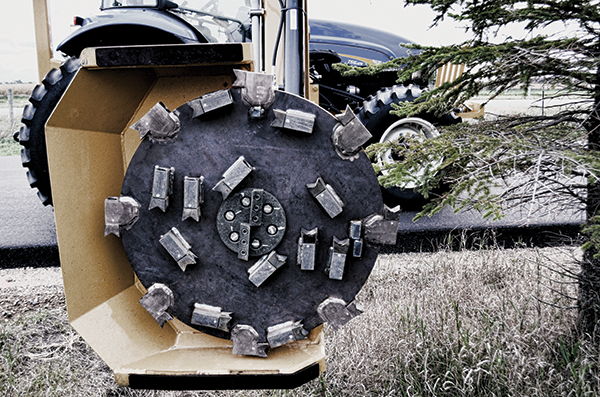 We want to see what work you do with our heavy-duty equipment and reward you for it. Participate this summer in our Submit Your Photo contest for a chance to win some Diamond swag! 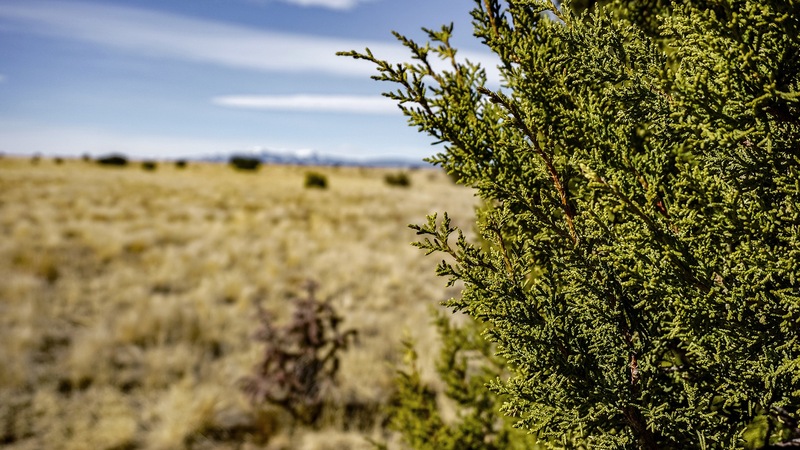 We have learned that our customers are increasingly returning to job sites to pick up brush that has been cut along the side of the road. 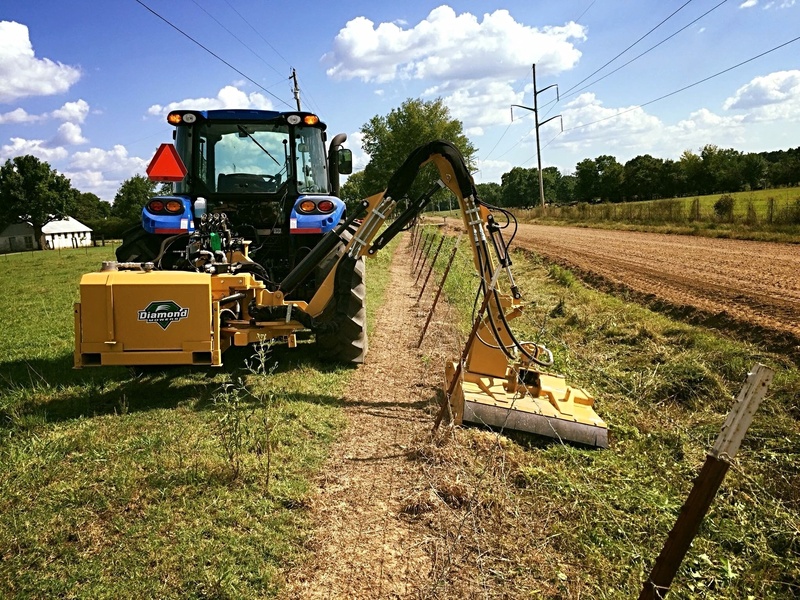 This increases labor cost and introduces the risk of working along a busy road. 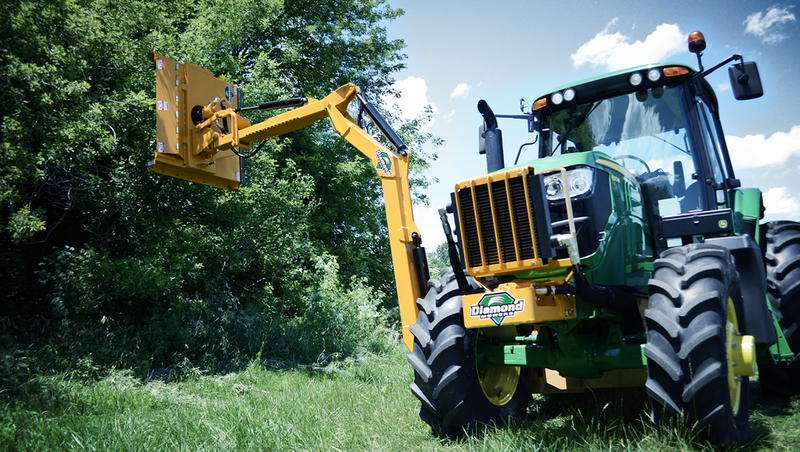 We developed our boom-mounted forestry head to address this challenge. 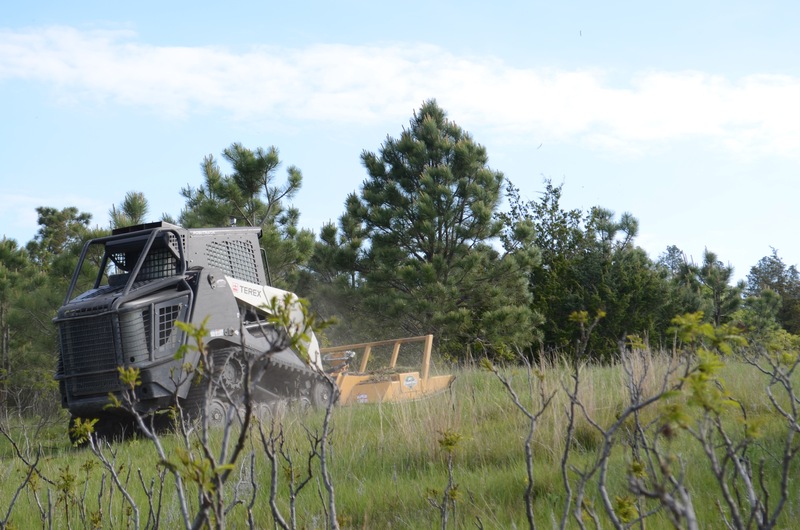 This product allows our customers to mulch the material as it cuts and eliminates the need to return to the job site to pick-up cut brush.